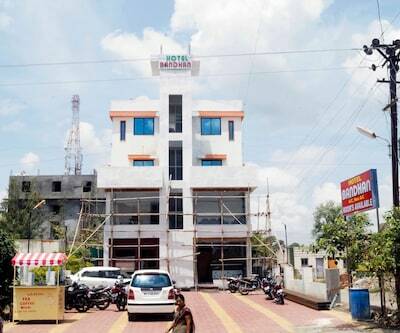 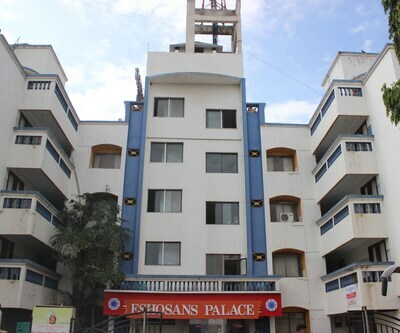 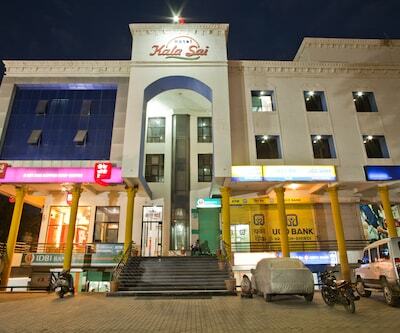 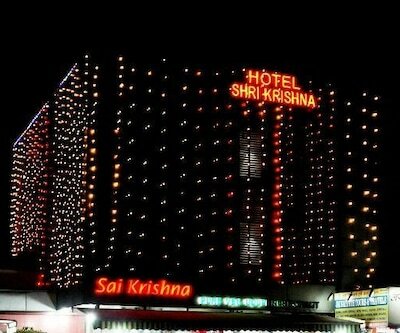 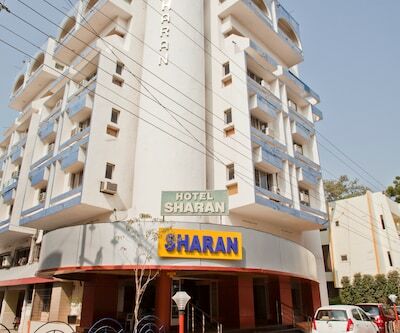 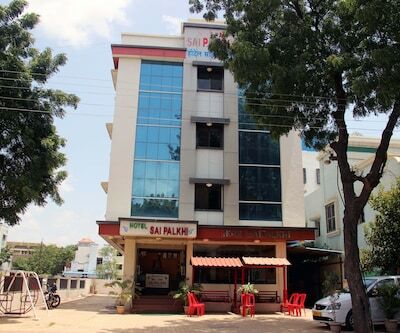 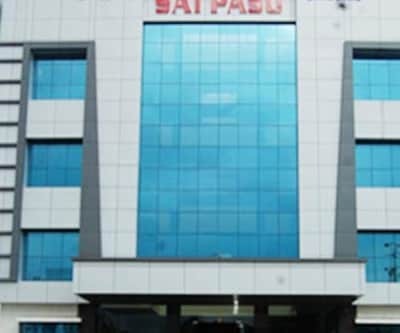 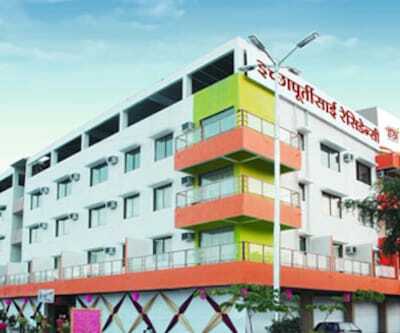 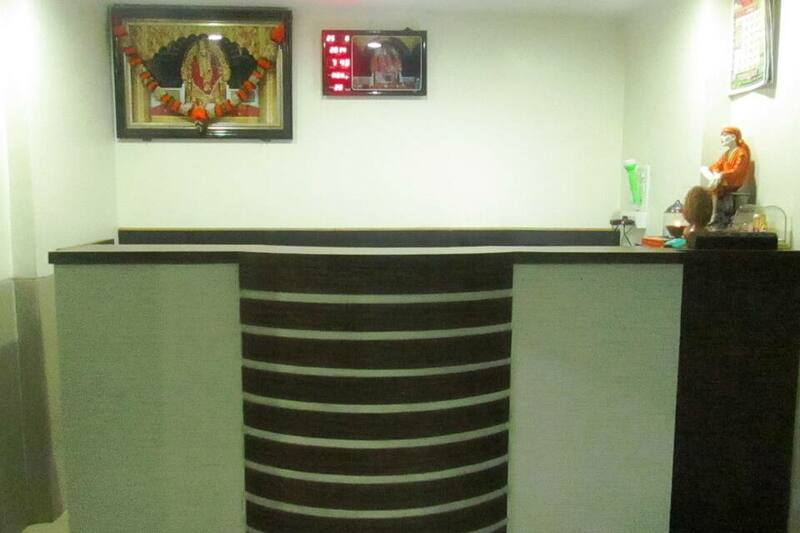 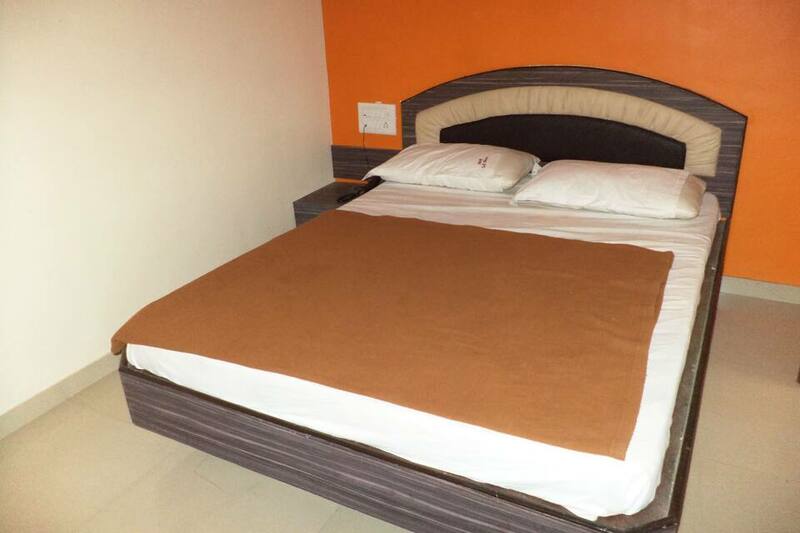 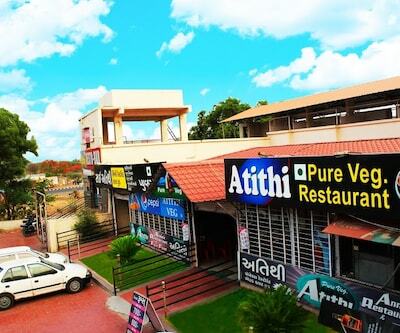 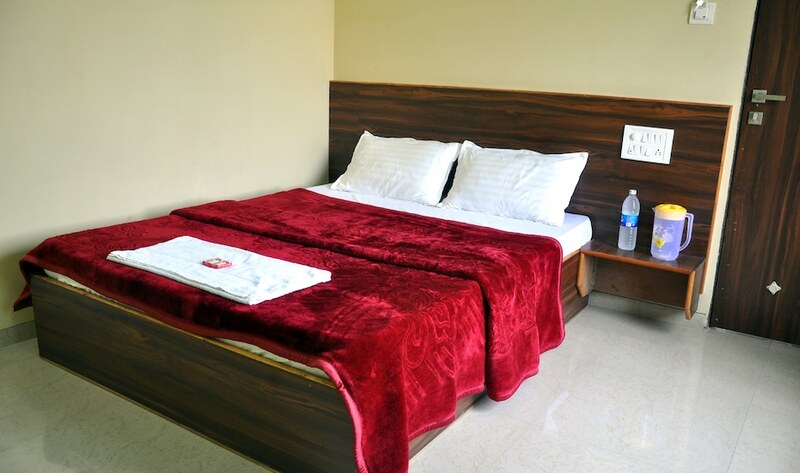 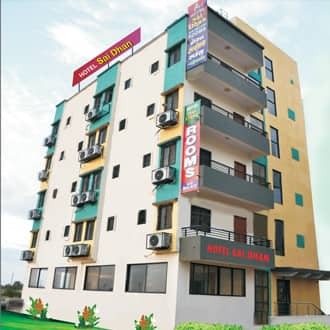 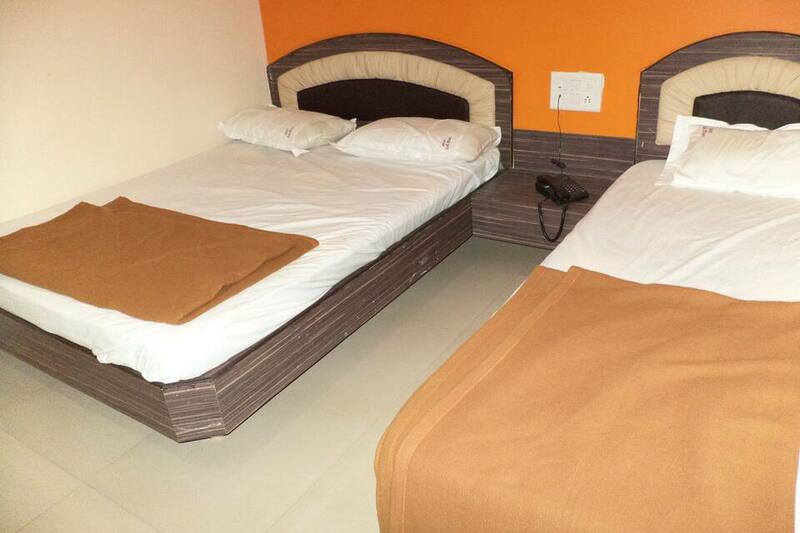 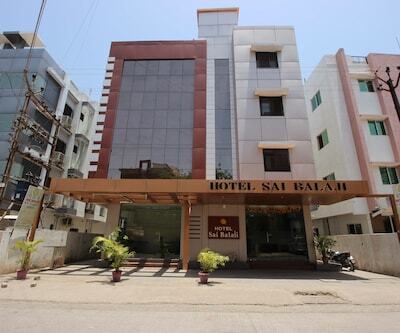 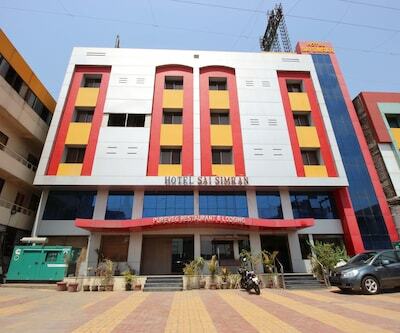 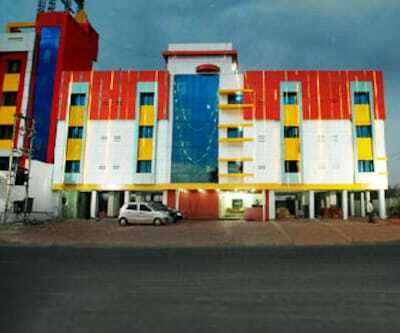 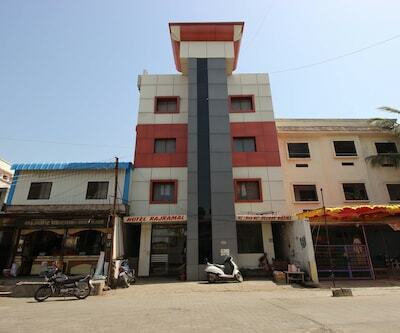 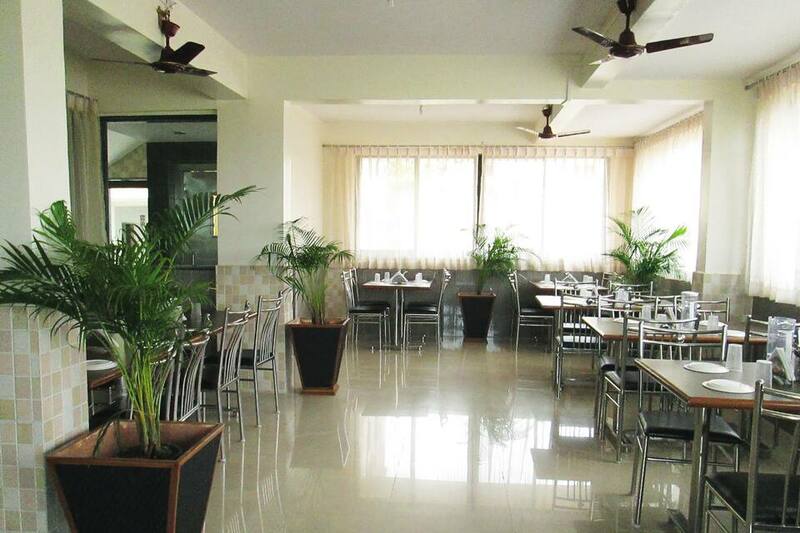 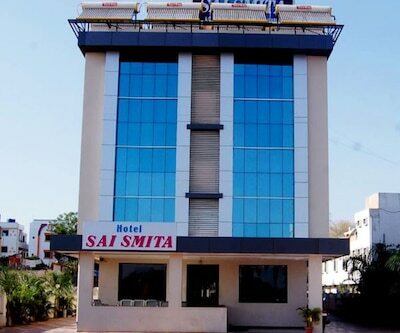 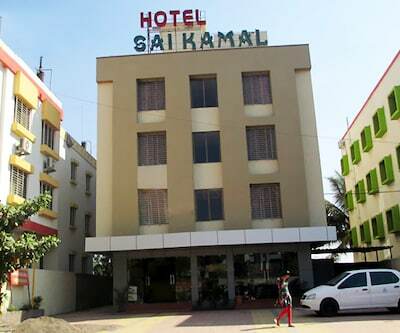 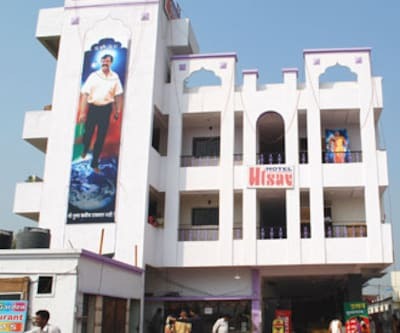 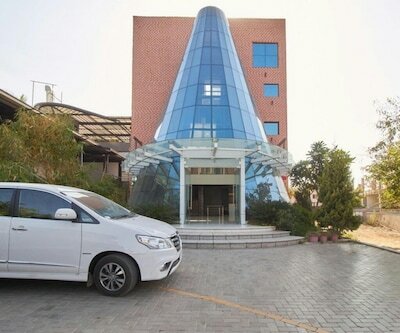 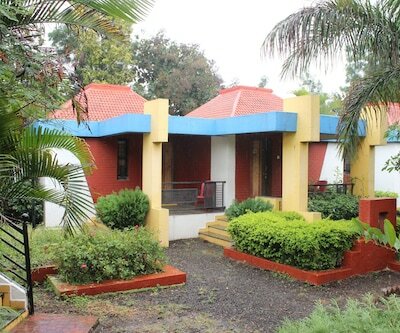 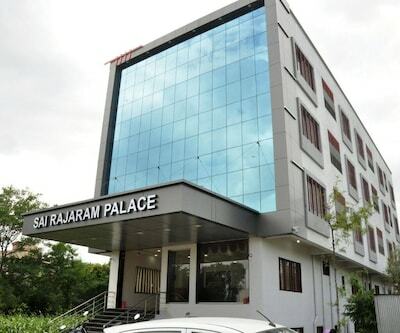 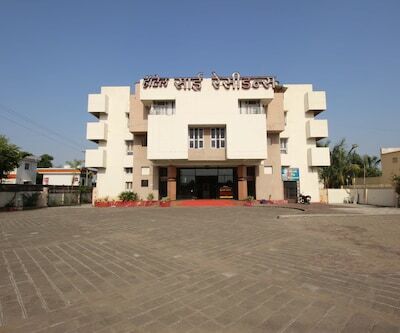 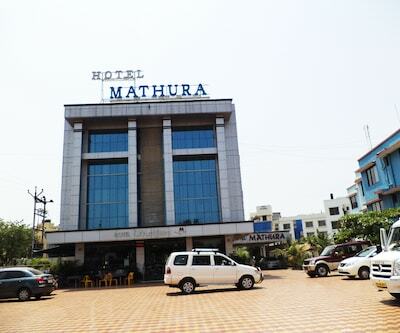 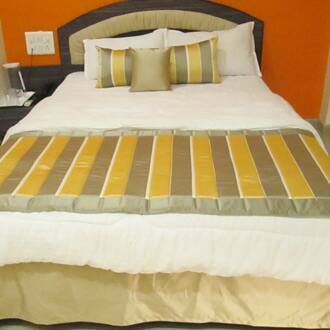 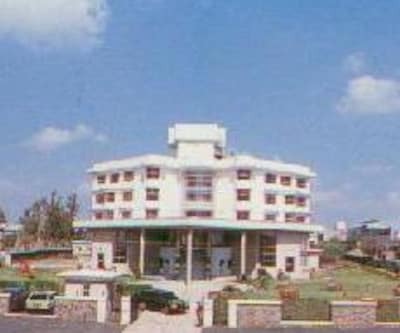 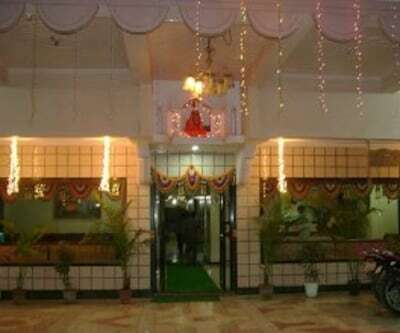 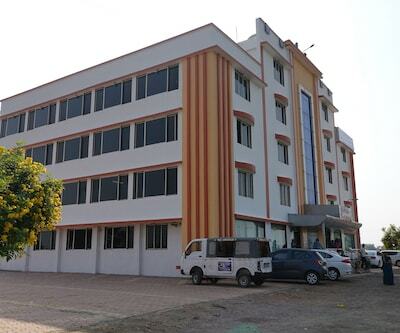 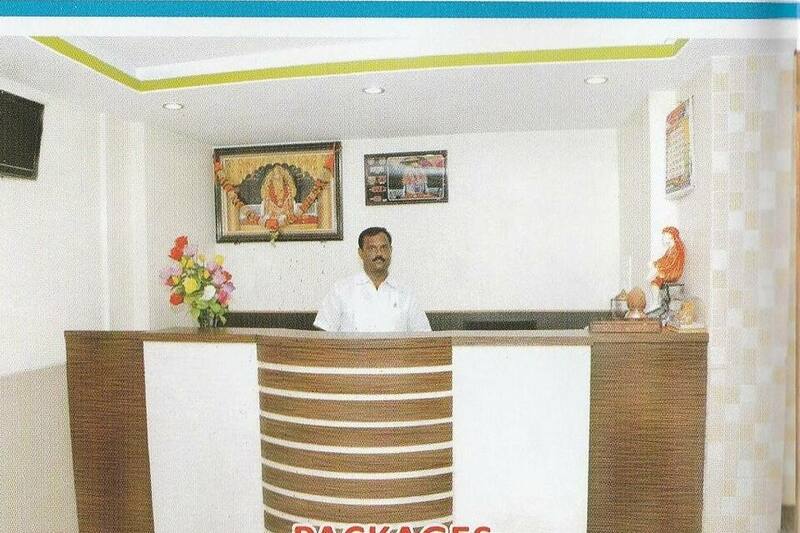 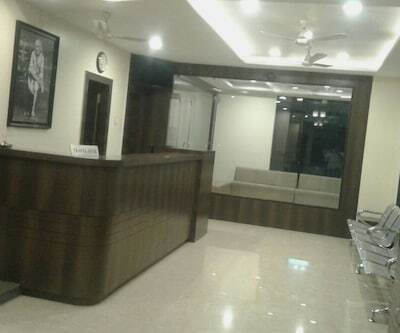 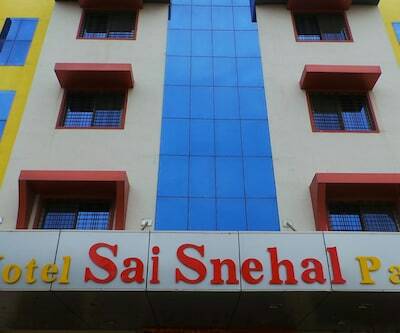 Hotel Sai Dhan offers budget accommodation in Shirdi at 4 km from the Gurusthan Sri Saibaba. 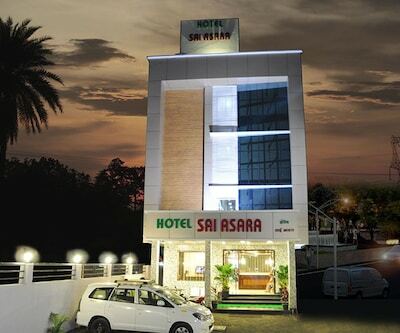 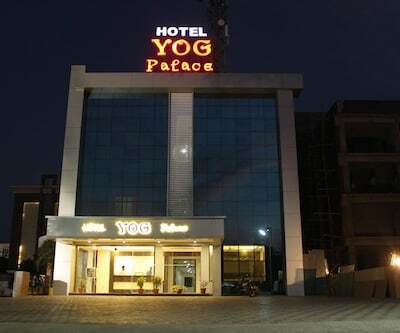 To reach the hotel, guests can get off at the Sainagar Shirdi Railway Station (6 km). 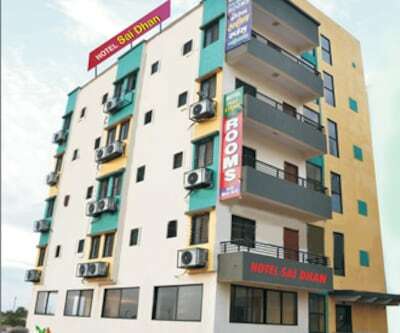 Once there, they can avail of Wi-Fi access. 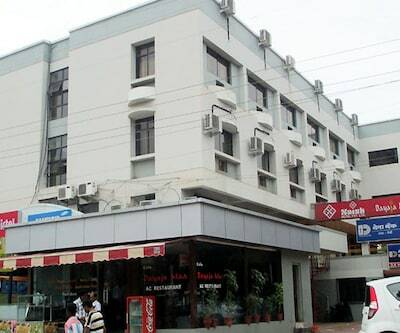 The hotel building, spread across 3 floors, houses 26 guest rooms. 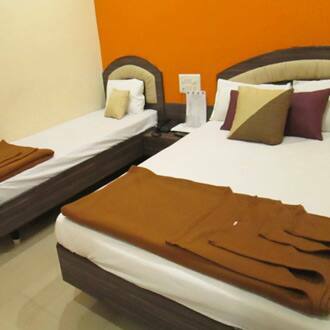 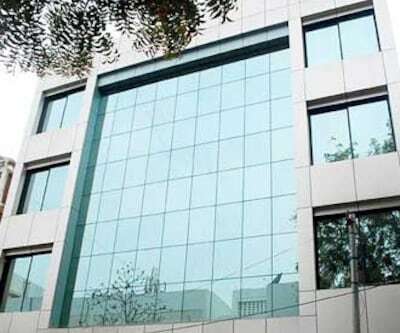 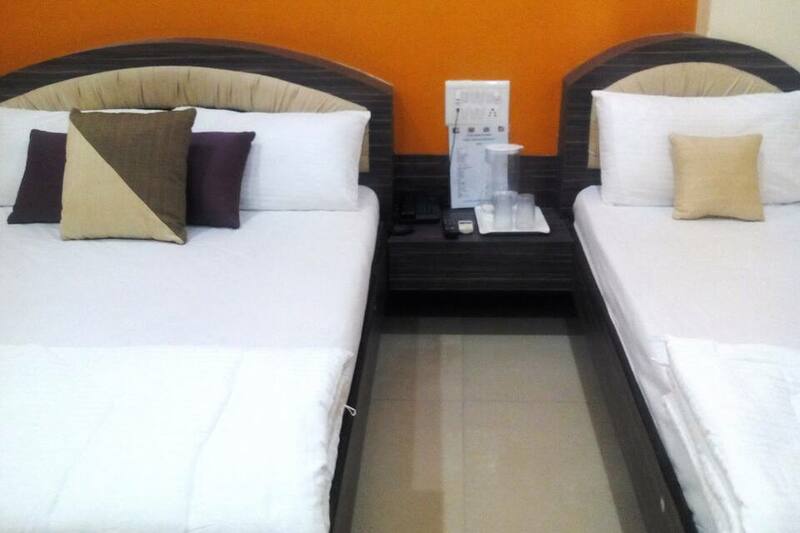 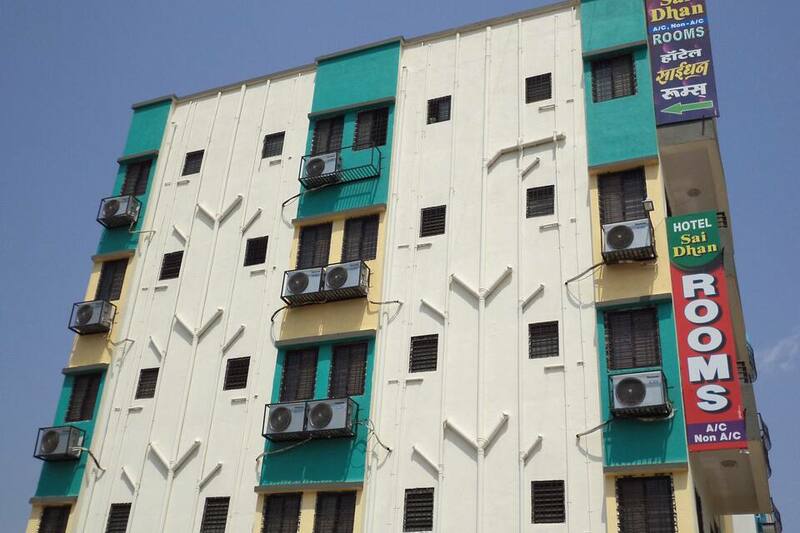 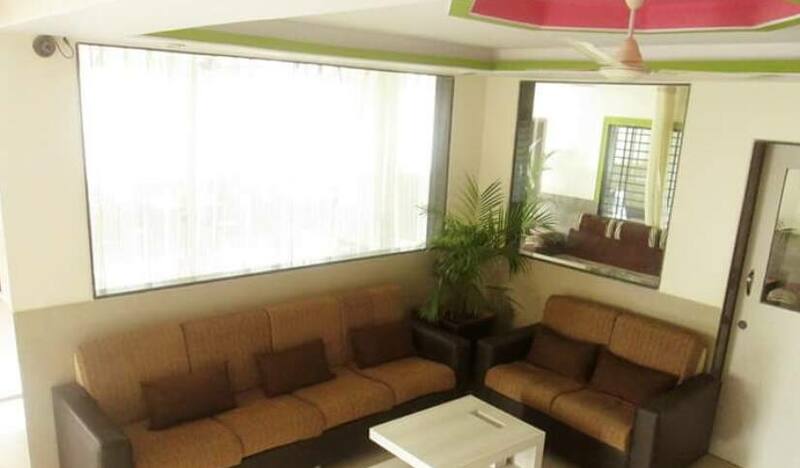 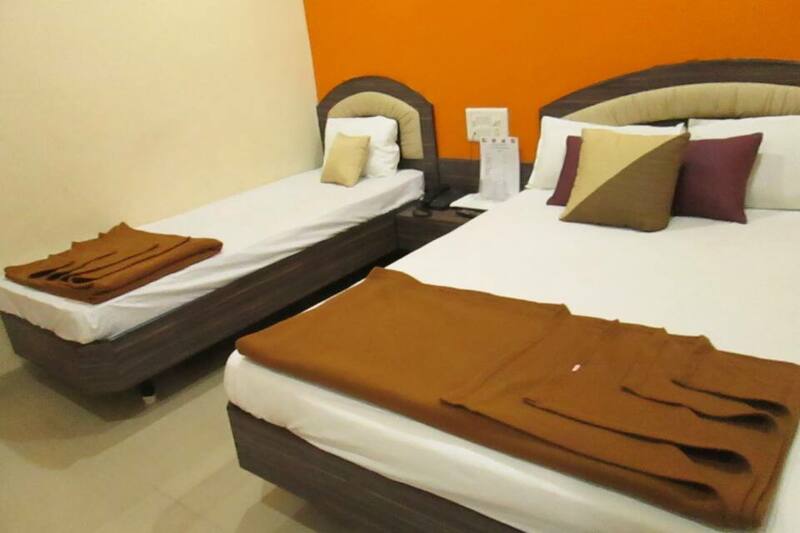 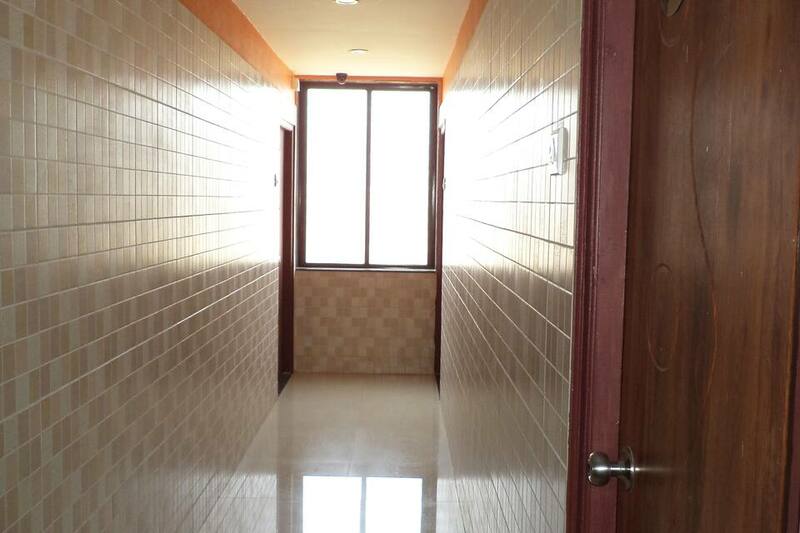 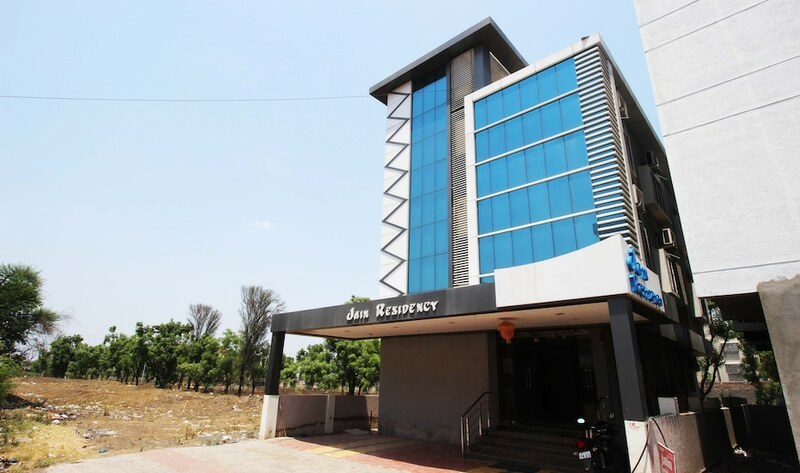 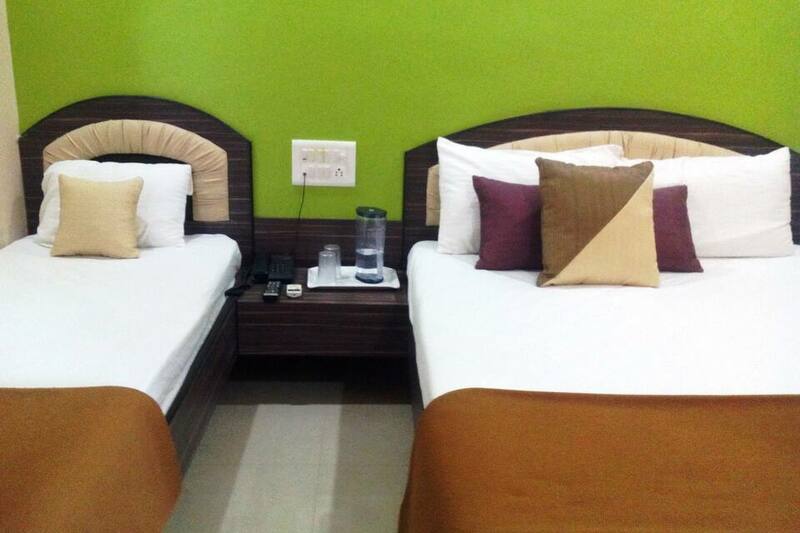 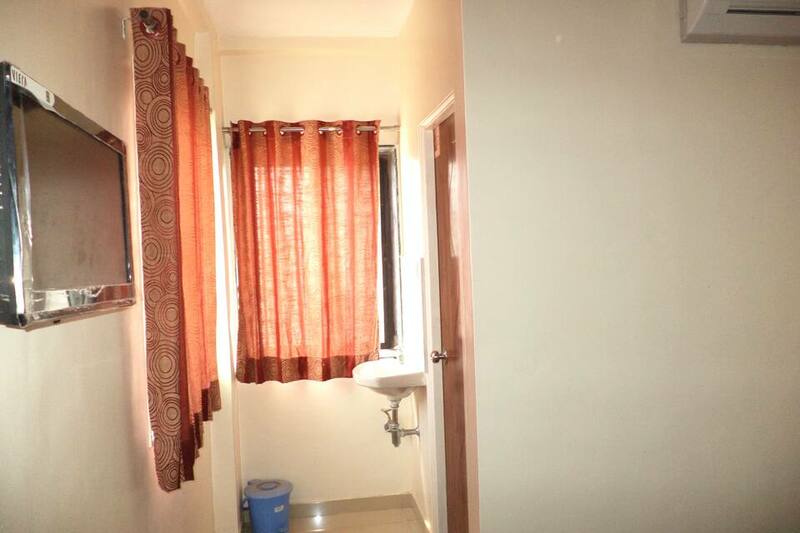 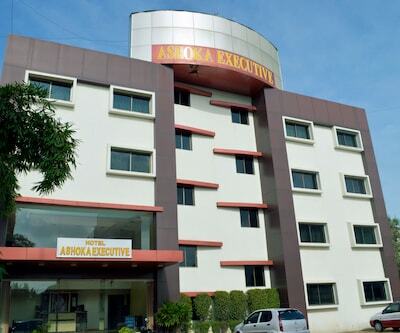 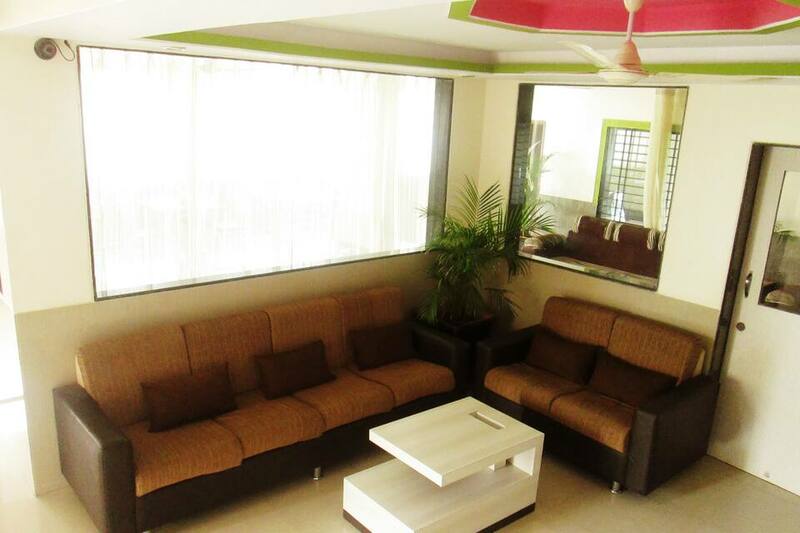 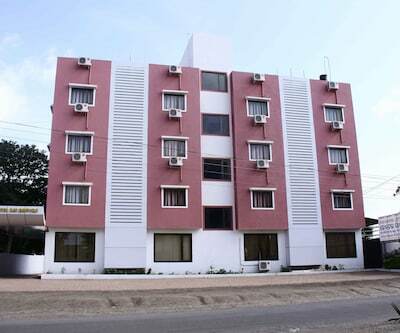 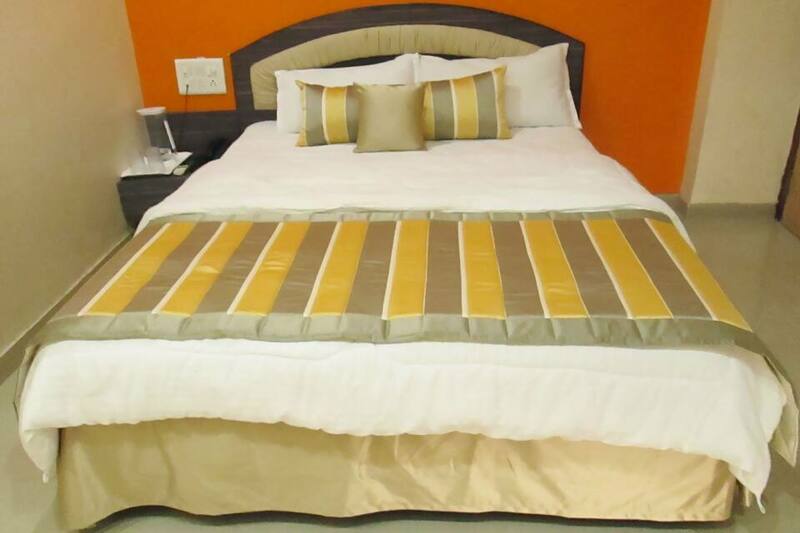 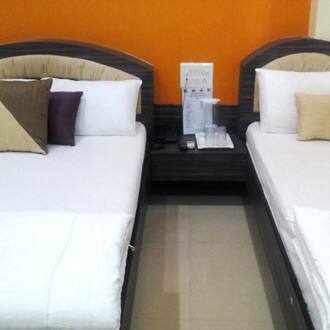 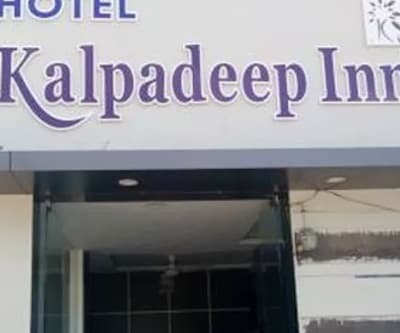 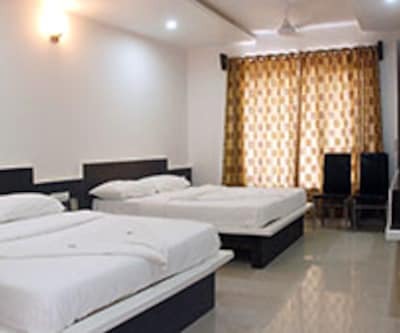 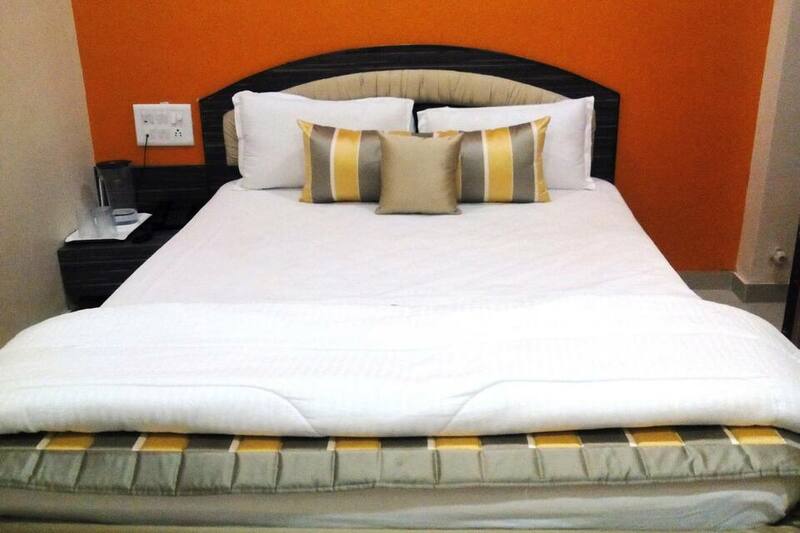 The rooms are equipped with air conditioners and LCD TVs. 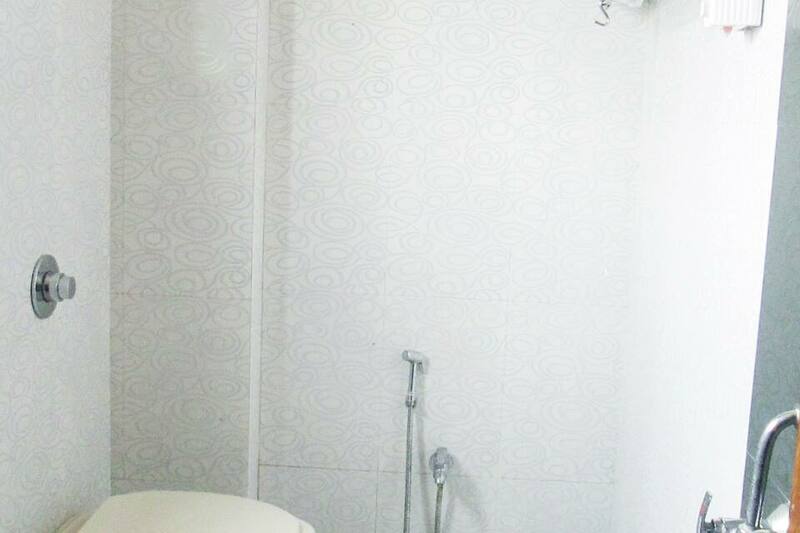 Both hot and cold water are available in the attached baths.